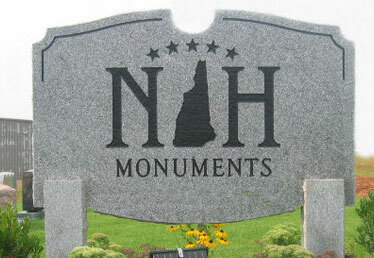 New Hampshire Monuments is a family owned and operated business. 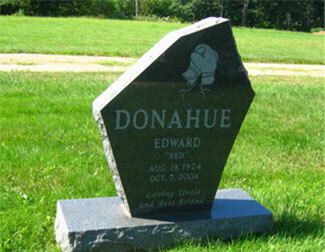 Our mission above all is 110% customer satisfaction. We know in this time of grieving, how important it is to not be rushed and make a decision that you are comfortable making. 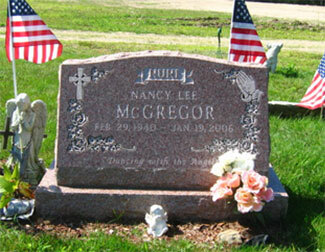 Honoring the lives of our loved ones is as natural as life itself. We want to pay tribute in such a way that says thank you for the wonderful memories, while showing how much we loved them. 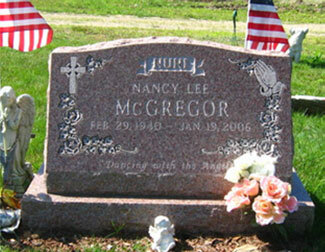 Paying tribute with a granite memorial is the perfect way to say that "we love you" and that will last an eternity for generations to be able to come and reflect on the lives of our loved ones.